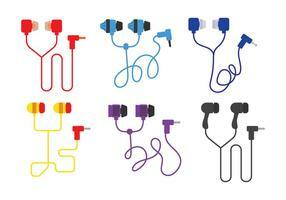 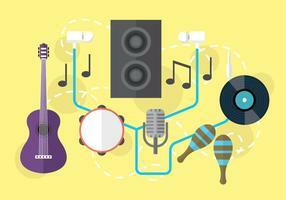 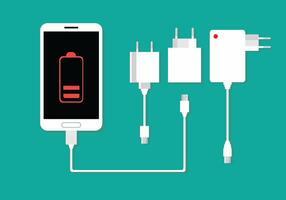 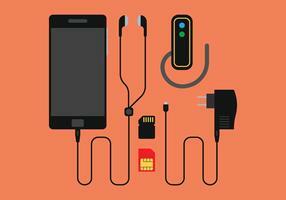 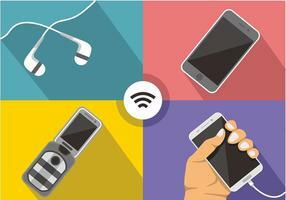 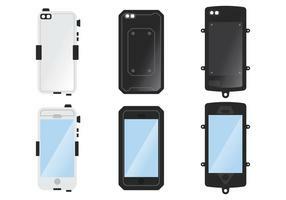 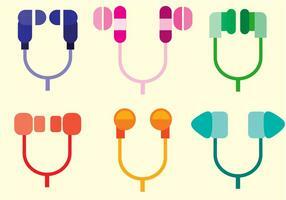 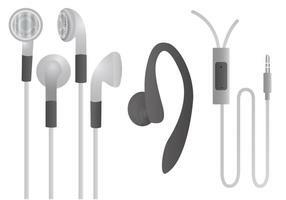 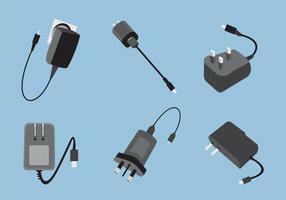 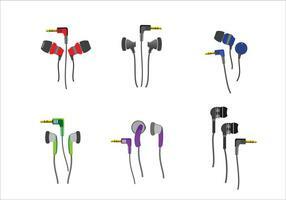 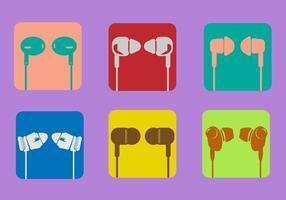 Ear buds are simple accessories for phone or smartphone that you can't leave behind especially if you love musics. 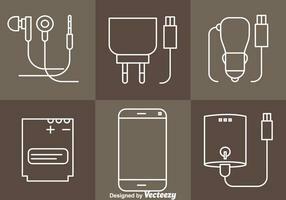 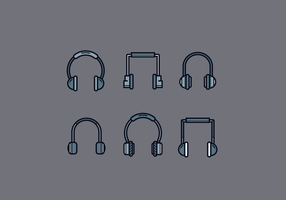 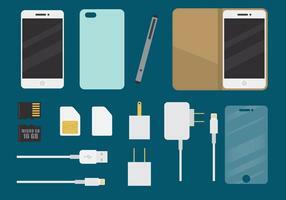 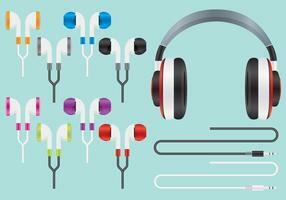 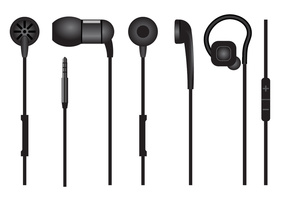 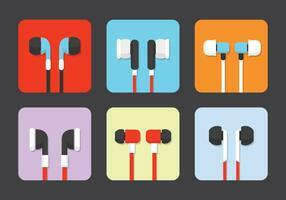 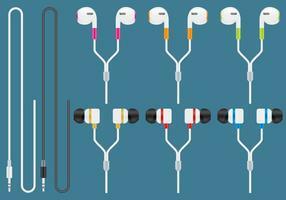 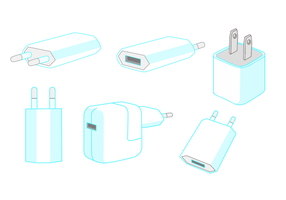 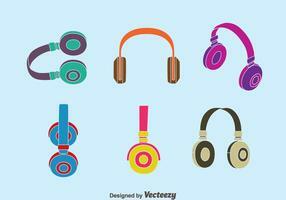 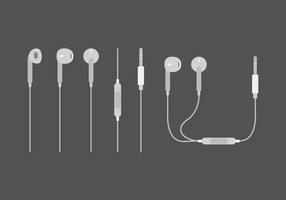 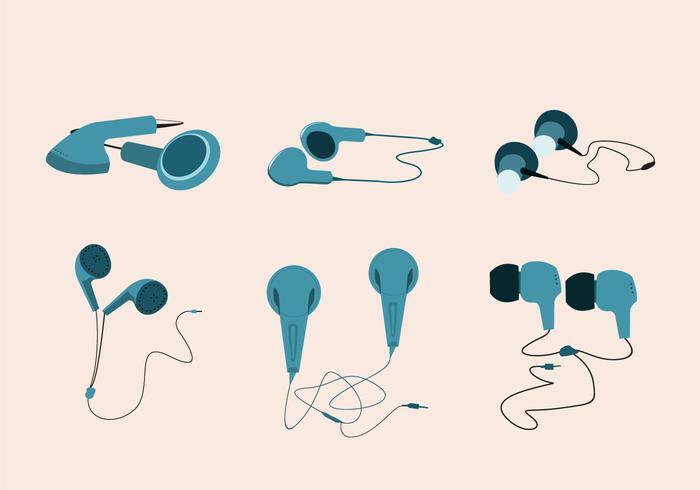 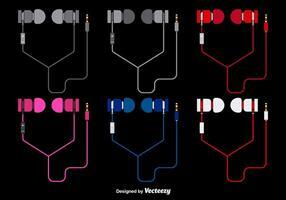 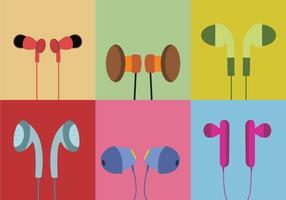 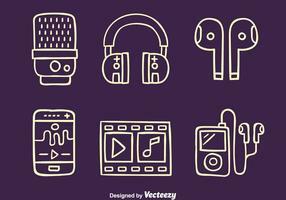 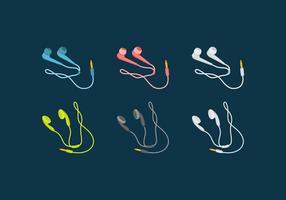 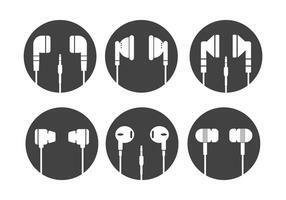 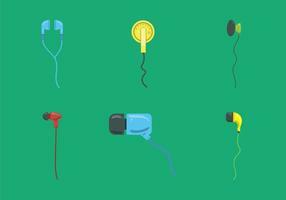 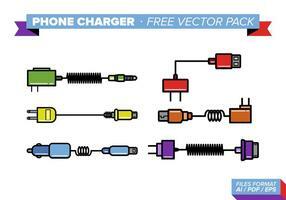 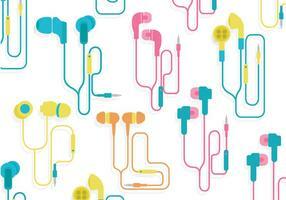 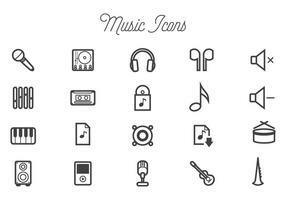 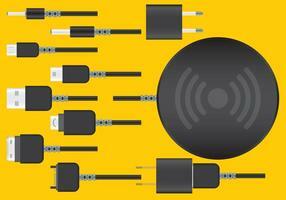 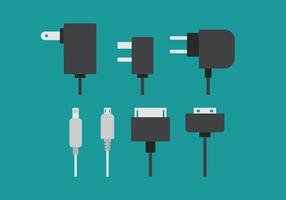 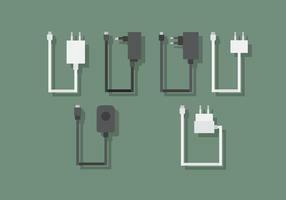 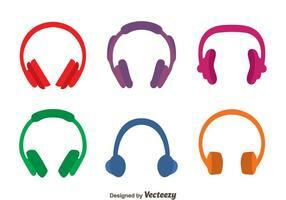 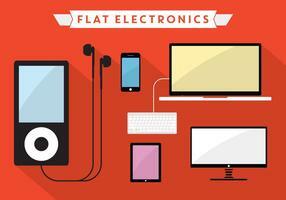 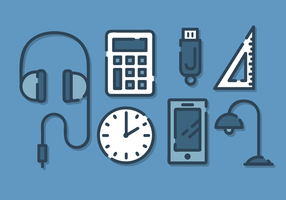 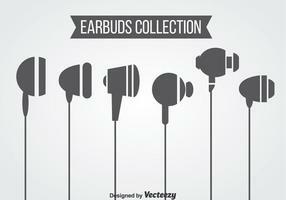 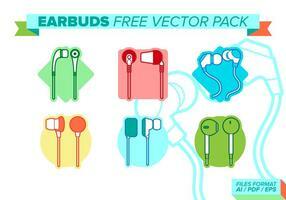 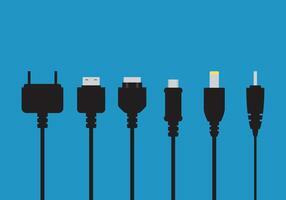 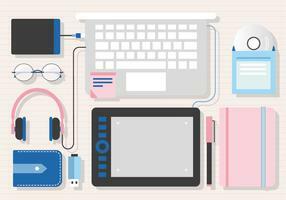 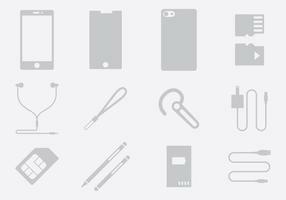 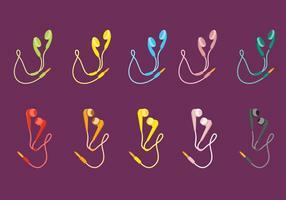 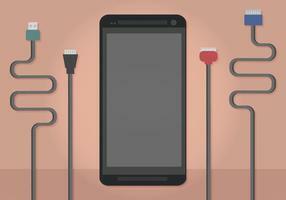 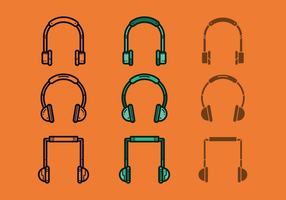 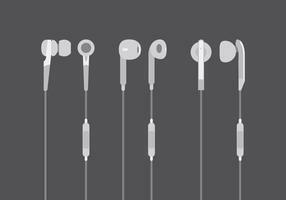 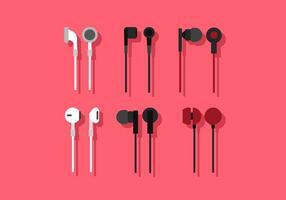 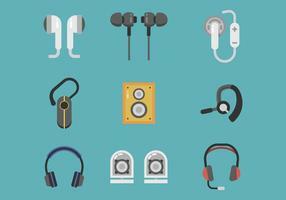 Here are simple ear buds vectors that you can download and use for your design for free. 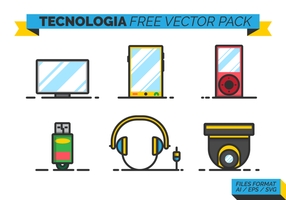 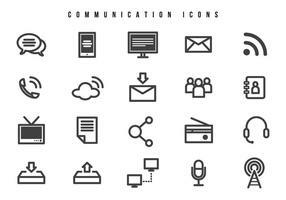 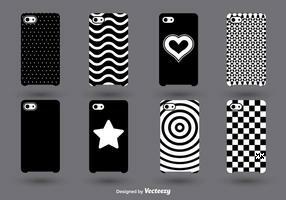 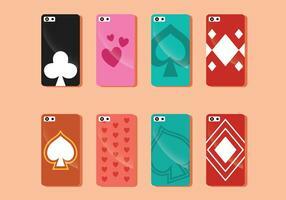 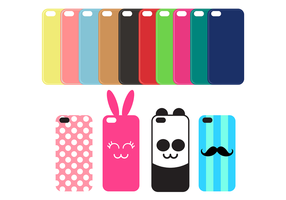 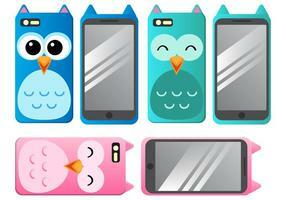 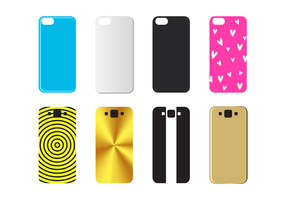 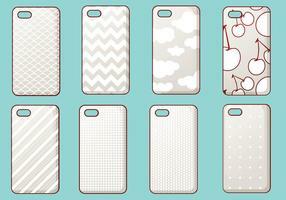 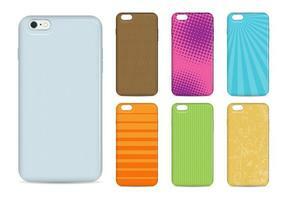 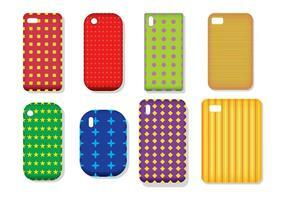 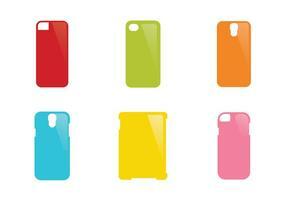 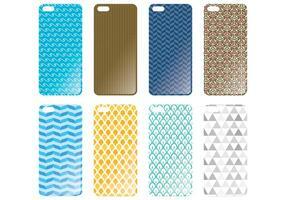 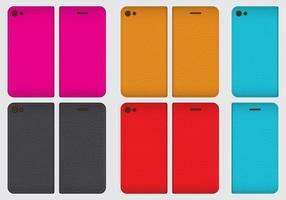 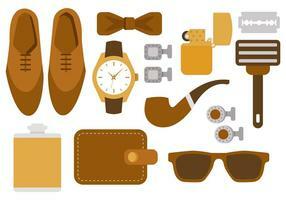 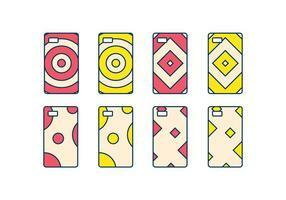 It is easy to change their color or to edit this vector set.